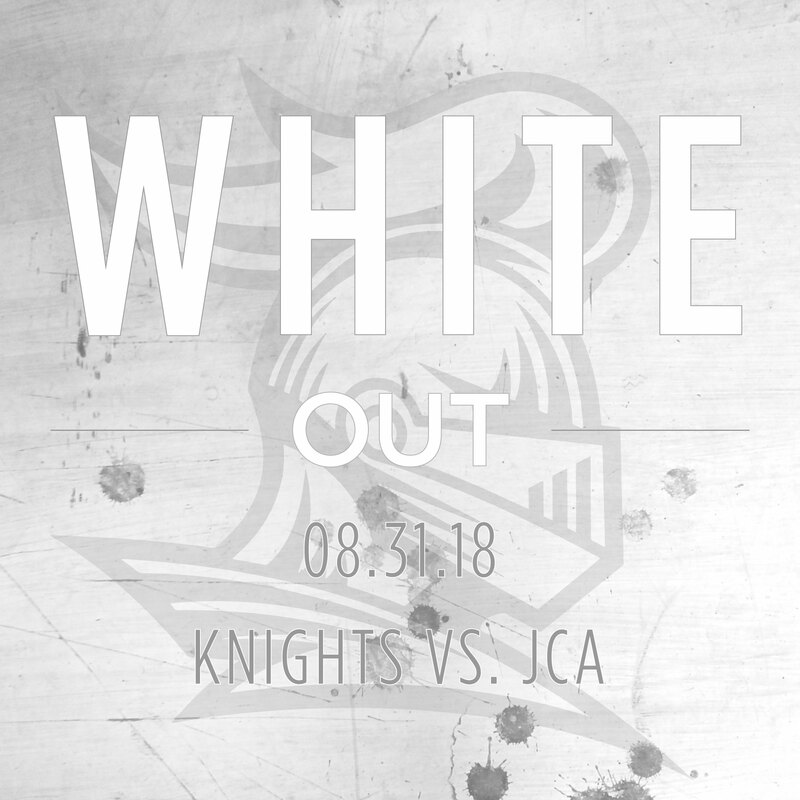 Knights News · Aug 28 This Friday Is A WHITE OUT! 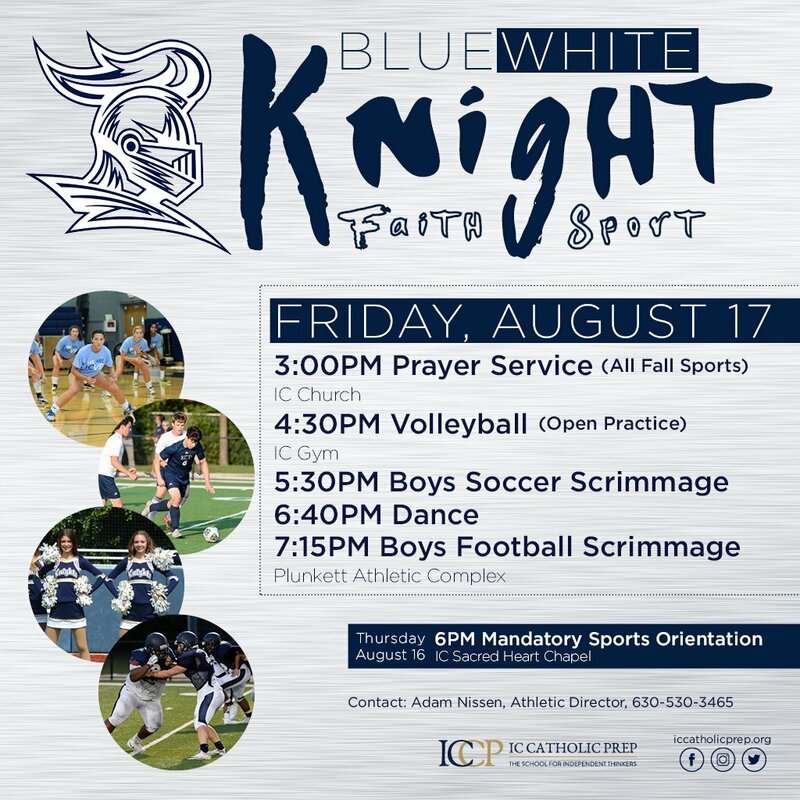 Knights News · Aug 13 Blue/White Knight Is This Friday. Come Out And Support! Apr 15 Boys Varsity Baseball vs. Timothy Christian High School Timothy Christian 4:30 pm | Plunkett Park Apr 15 Girls Varsity Softball at Nazareth Nazareth 4:30 pm | John Michalek Field Apr 15 Boys Sophomore Baseball at Timothy Christian High School Timothy Christian 4:30 pm | Timothy Christian Apr 15 Girls Junior Varsity Softball vs.